Tempe Watch is an informative website all about Tempe, AZ. The site is owned by Robert Z. Dishman. 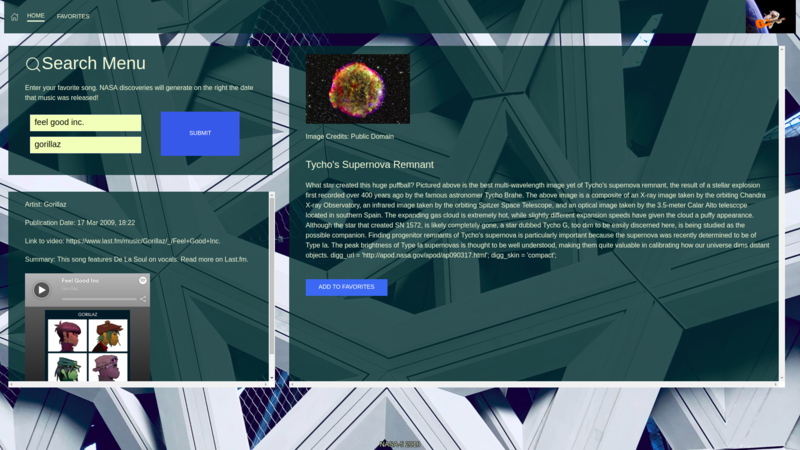 The site is currently under construction and will most likely not be ready until the end of July. The idea Robert has, is to create a blog site with deals and events around Tempe, Arizona with a portal to housing and real estate. Click here for the code and click the title to see it work! Click here to see the code and click the title to see it work! 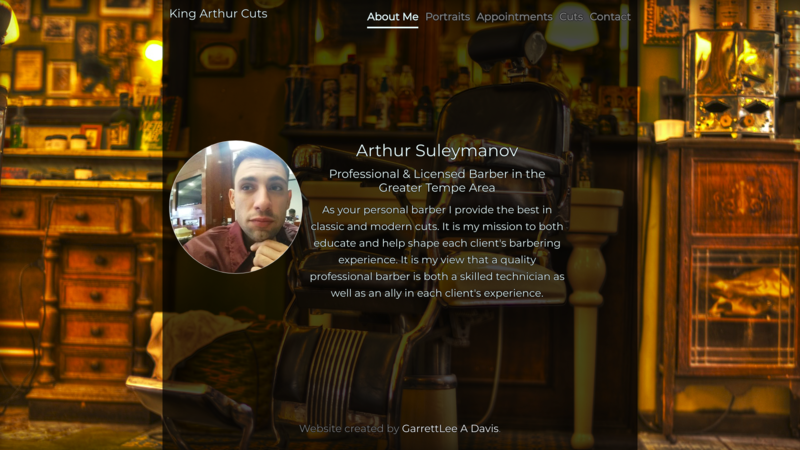 Another landing page for a barber using a similiar design to Tempe Watch. Arthur is a barber in the Tempe area looking for a way to bring customers in and educate them on hairstyles before they come to his shop. This site is still under construction. This was a group project taking user input searches for songs. 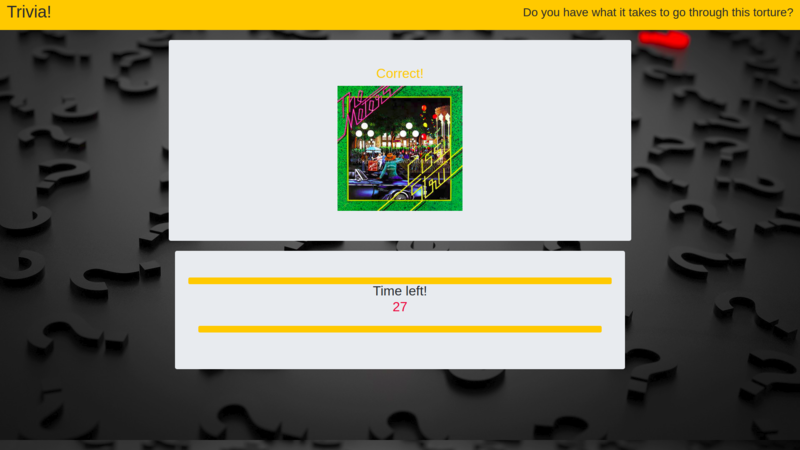 We used the lastFM api to pull data on the song, the Spotify api to play music, and the NASA api to rechieve the 'pic of the day' based on the wiki publiation date provided by lastFM. Liri is similar to siri but is a language interpretation interface. 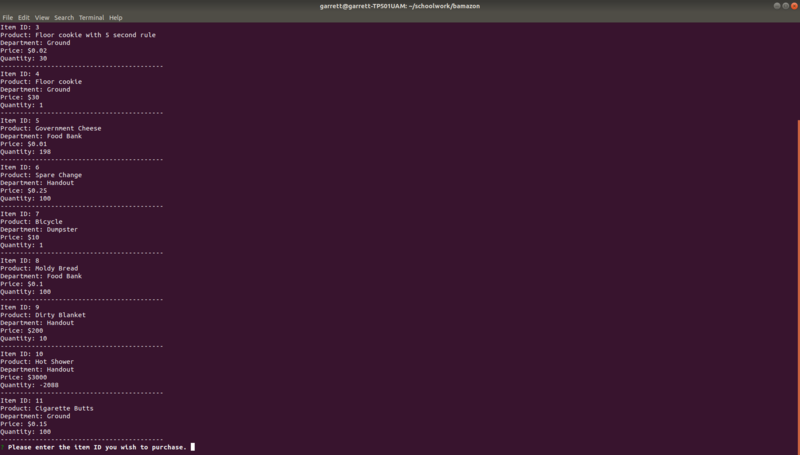 Liri will pull in commands and options and output information using node.js along with some node packages. 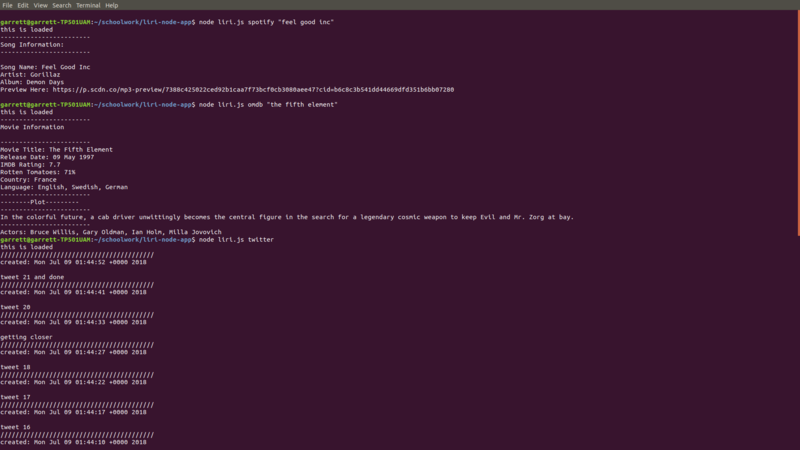 Liri uses Spotify, Twitter, OMDB, 'request', 'dotnev', and some fun programming skills. 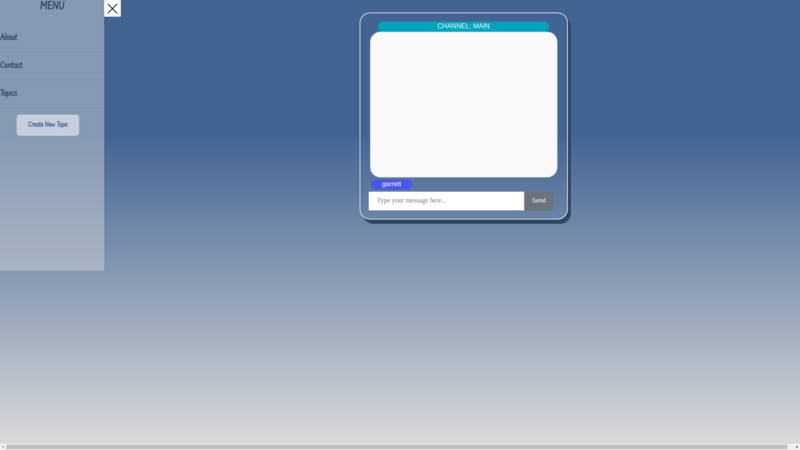 This game is much like the psychic game but uses jQuery and has a much nicer user interface. The computer generates multiple random numbers. 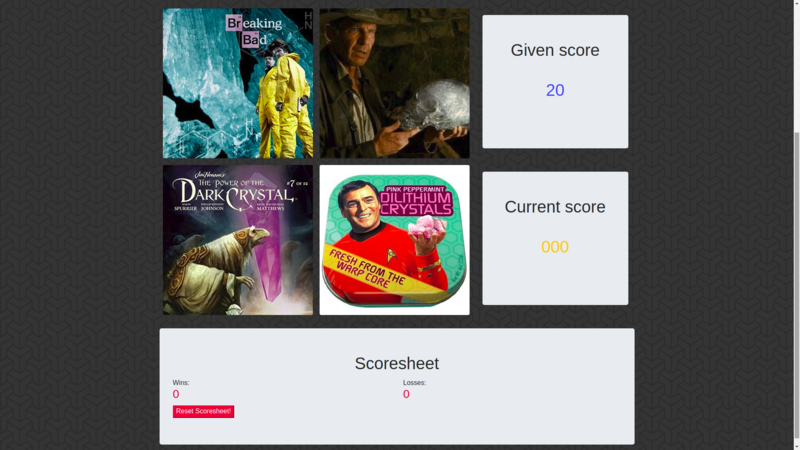 The object is to add up the numbers generated on the collectors to your given score. Winning or losing will increase your score and reset the generated numbers. 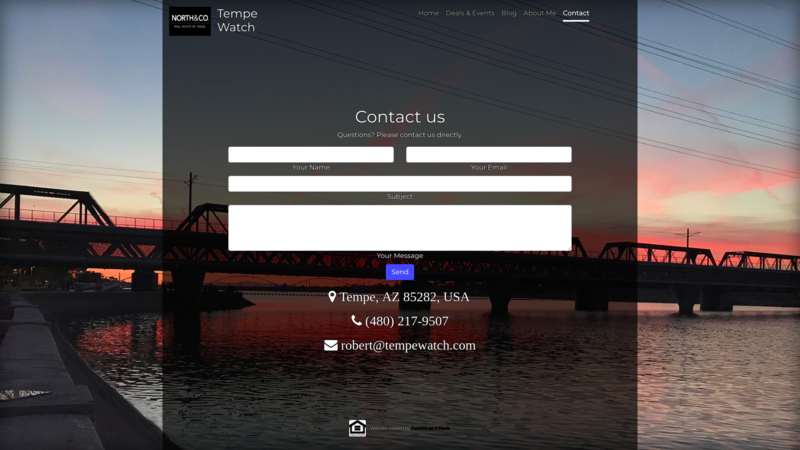 Tempe Watch is an informative website all about Tempe, AZ. The site is owned by Robert Z. Dishman. The site is currently under construction and will most likely not be ready until the end of July. 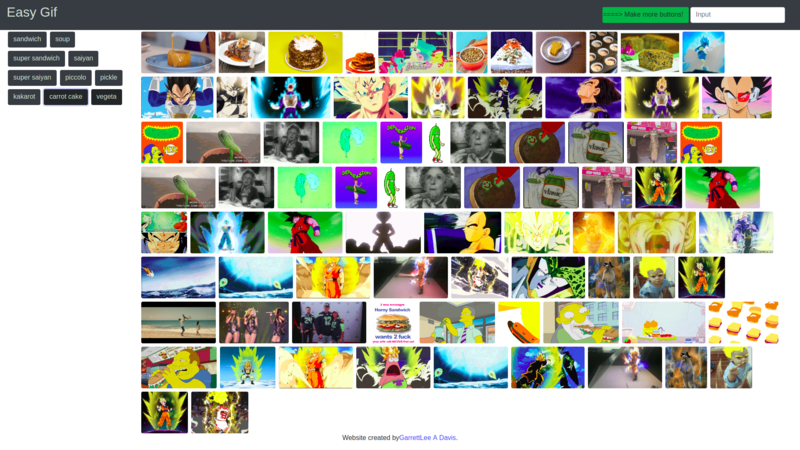 This application showcases a use of the giphy API, arguably one of the easiest API's to use. 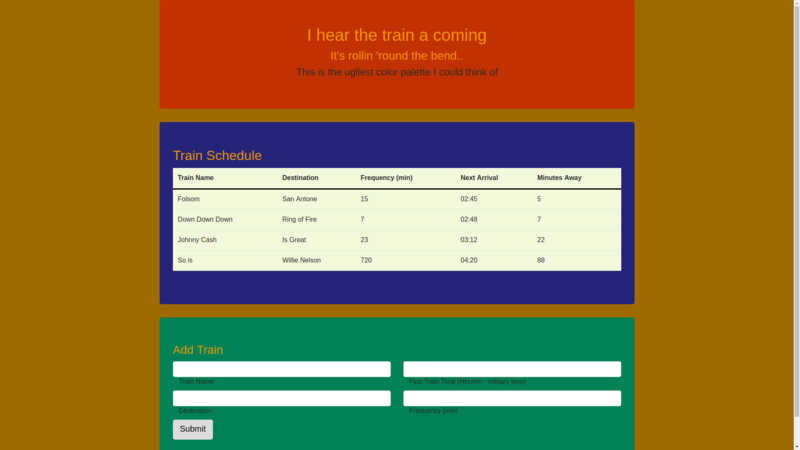 The Ugly Train Scheduler is relatively useless however it implements moment.js and Firebase.